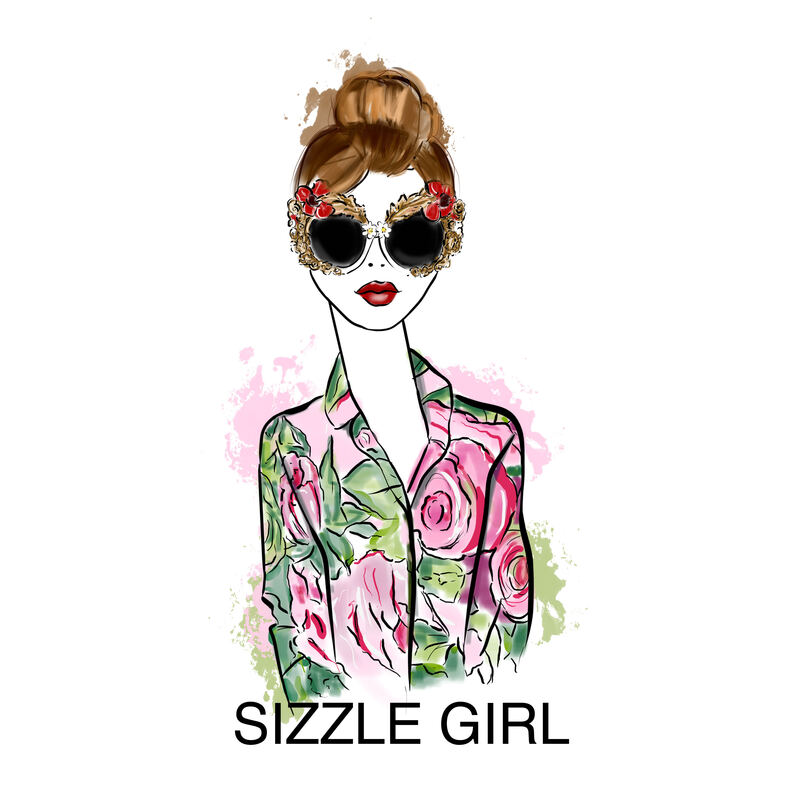 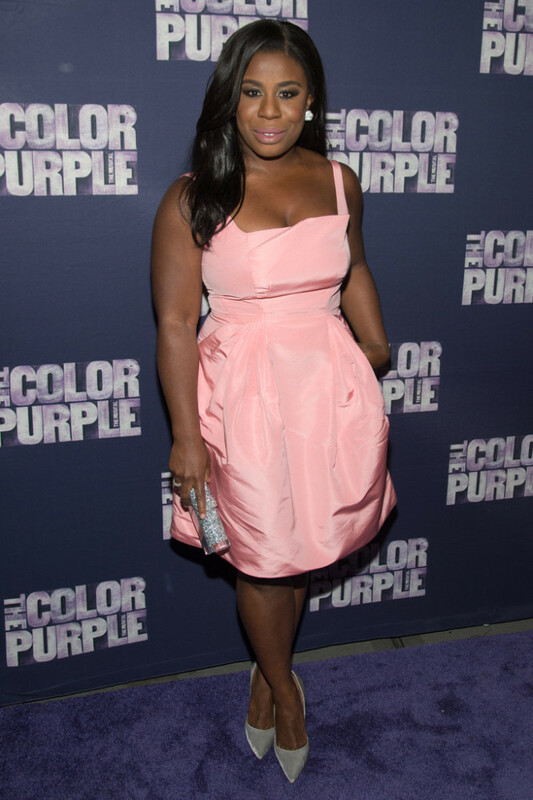 Uzo Aduba is wearing a pink Zac Posen, dress . 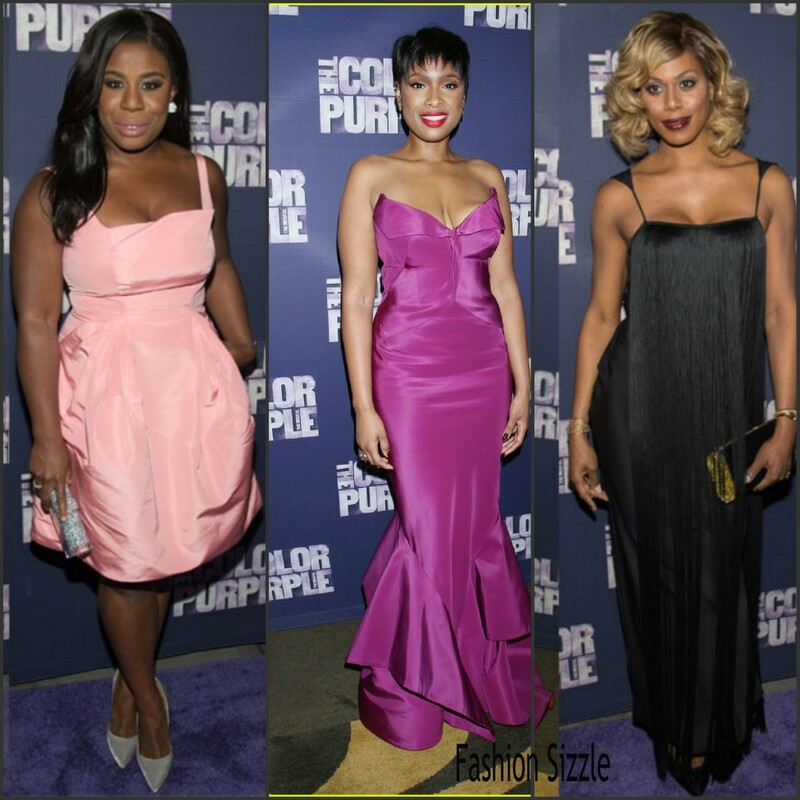 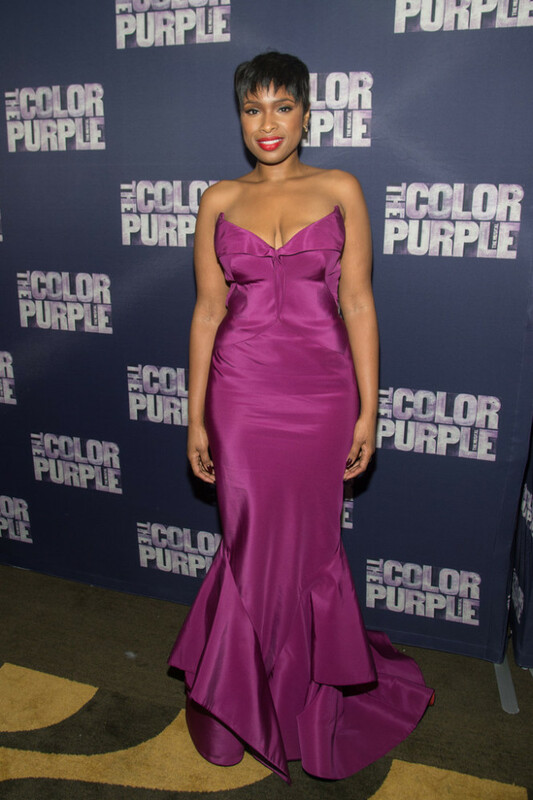 Jennifer Hudson is wearing a plum Zac Posen gown . 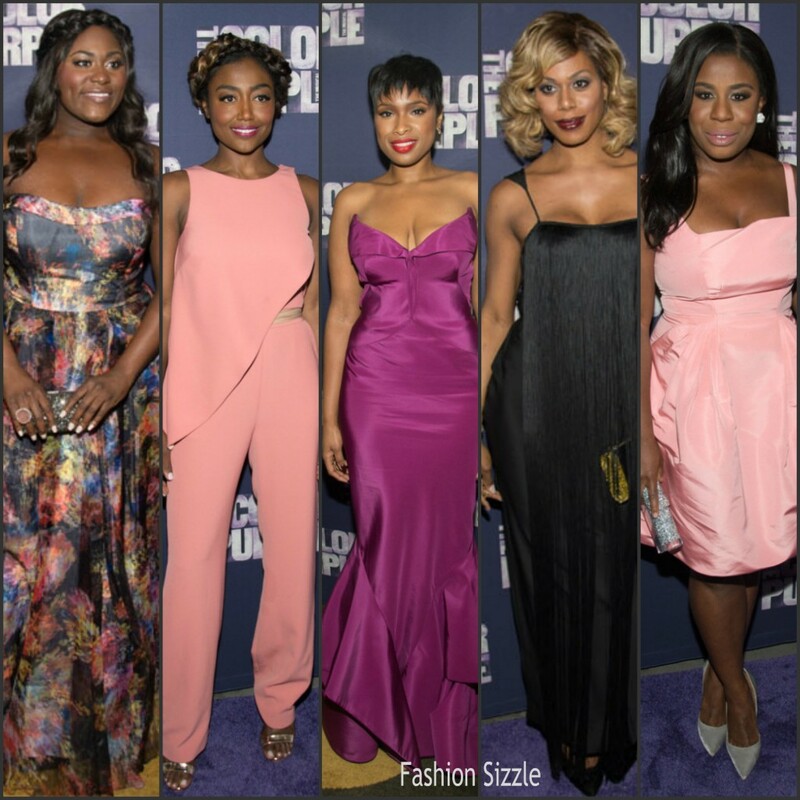 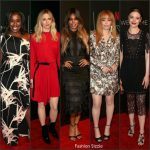 Laverne Cox is wearing a black Tom Ford fringed gown styled with an Edie Parker clutch. 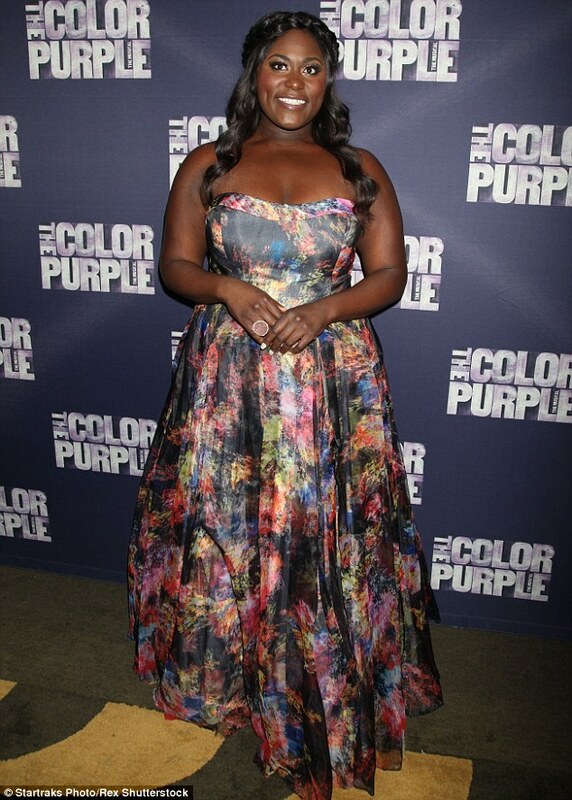 Danielle Brooks is wearing a strapless floral Jovani gown.